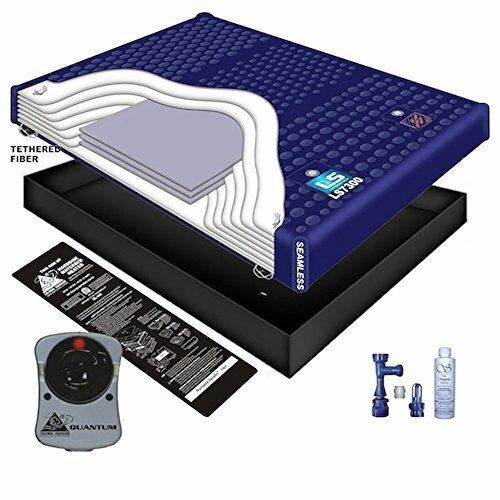 The InnoMax Hydrodynamic Sleep Mattress Simulates The Effects of Weightlessness By Keeping Both Mattress & Body In Balance Within A Fluid Environment. 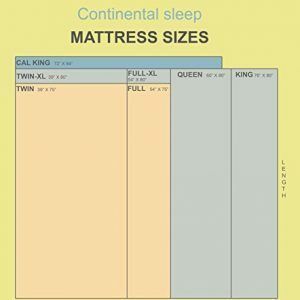 Constructed Exclusively of High Molecular, Specially Formulated, I-Flex Vinyl with Premium Grade Plasticizers For Long Lasting Suppleness, Flexibility and Longer Mattress Life. 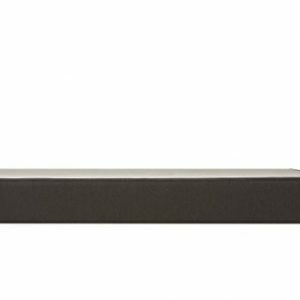 Crafted with Heater Compatible Trimilitate Black Vinyl Bottom For Heater Pad Compatibility and Efficient Heat Transfer. Designed with Recessed Seams On The Bottom, Minimizing Seam Stress & Maximizing Durability. Ultra Premium Pearlized, Dynamic Radial Top with Omni-Directional Overcut Vinyl. 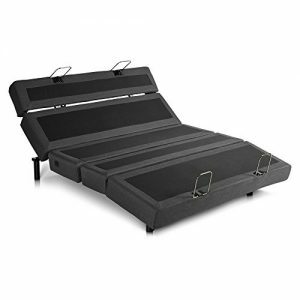 Tri-Sectional, Multi-Zoned, Vacuum Formed, Body Profile Support Top Promotes Proper Body Alignment. Hydro Lift Power Support Adds Interactive Support Where The Body Needs It Most. Tri-Guard, Sure-Grip, Triple Strength Laminated Seamless Corners. Generously Overcut, Radial, Lower Tension Support Top Allows For Each Sleeper To Enjoy Pressure Free Support Without Disrupting Each Other. Enhanced Mid-Body Support Provides Superior Support Where The Body Needs It Most. Easy Care, Two Stage, Fill and Air Release Valve System. Rugged 4-Way Hook & Eyelet Tethering Eliminates Fiber Shifting For Consistent Reliability. Vinyl safety liner. Contains all the parts to fill and drain your waterbed with ease. Solid State Heater. 7 Full Body Enhanced Fiber Support Layers, Plus 3 Additional Enhanced Mid-Body Support Layers.